Mrs.Billie Lois Pool, 80, passed away on Thursday, January 10, 2019, at her home in Oxford, MS.
Mrs. Pool was born on December 21, 1938 in Batesville, MS to The Late Janie Rutledge Henry and George Henry. She retired after serving over 21 years with North Mississippi Regional Center where she created the seniors program. Mrs. Pool spent much of her time performing volunteer work with special needs children which she enjoyed. She was a devoted wife, mother, grandmother and great-grandmother who devoted her life to her family. She was a member of Sardis Church of Christ and will be deeply missed by those who knew her. Mrs. 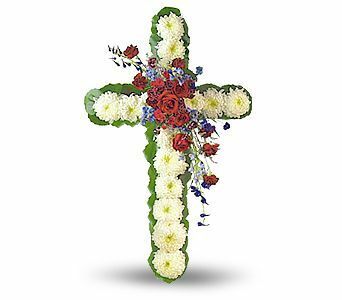 Pool leaves behind her loving family which includes her daughters, Tanya Beal of Somerville, TN and Alice Pool of Oxford, MS; her son, Vince Pool of Batesville, MS; ten grandchildren; thirty-four great-grandchildren; and three great-great grandchildren. She was preceded in death by her husband, Arthur Pool; her daughter, Taylor Nicole Willard Pool; and her parents. Funeral services will be held on Thursday, January 17, 2019, at 2pm in the chapel of Dickins Funeral Home with Bro. Hal Johnson officiating. Interment will follow in Forrest Memorial Cemetery. Visitation will be held in the funeral home on Thursday from 12pm until service time at 2pm.